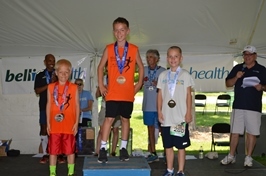 Kids for Running is a great way to get kids active and to teach them to set goals and work toward them while supporting one another. Each year, the training program draws thousands of kids in grades 3 through 8 from almost 75 schools from Wisconsin and Michigan. 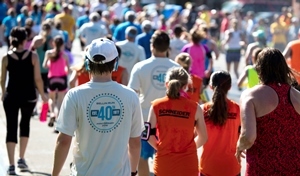 The program culminates in the 10K (6.2 mile) Bellin Run when the Kids for Running students and schools join with the rest of the race day participants in a true community event. 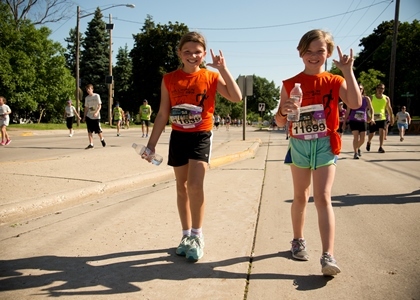 To make it easy, the Bellin Run team has assembled all the materials schools need to get started.